When we think of the leading novelists of Edwardian England – Henry James, H.G. Wells, John Galsworthy, Arnold Bennett, E.M. Forster – one man stands out as being fundamentally different from the rest. 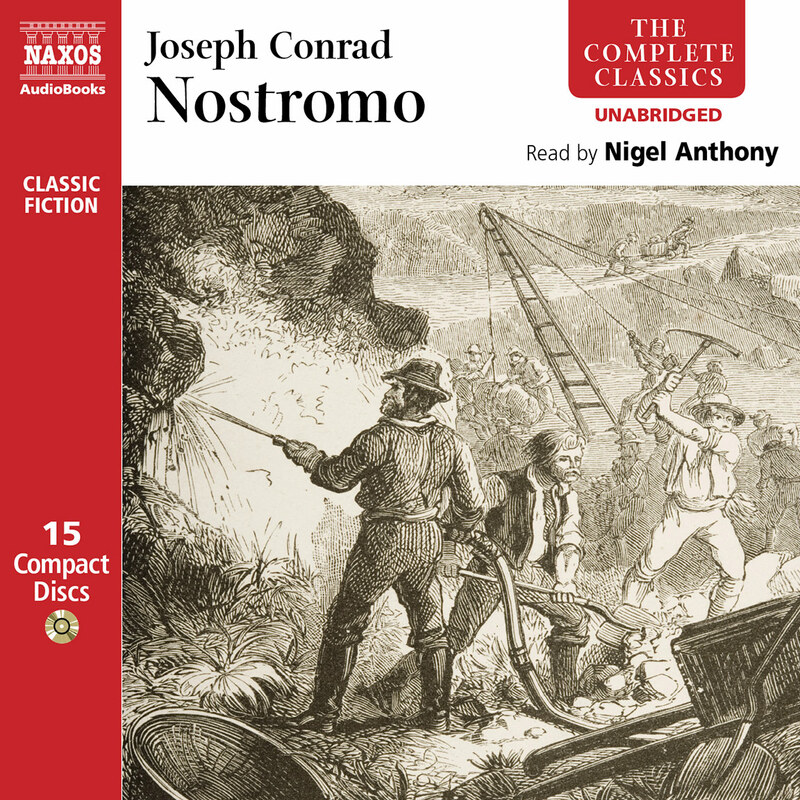 The works of Joseph Conrad inhabit a very different world from the rich, pictorial social realism of the mainstream novels of the time. In Conrad there is something alien, disturbing and threatening, some psychological tension that is unfamiliar and new in the English novel. None of this should really surprise us, because Conrad’s life and personality were both utterly different from that of any other English writer – in fact he was not English at all, by birth or by temperament. Conrad came of a family of Polish patriots, and was born in 1857 in what is now the Ukraine. 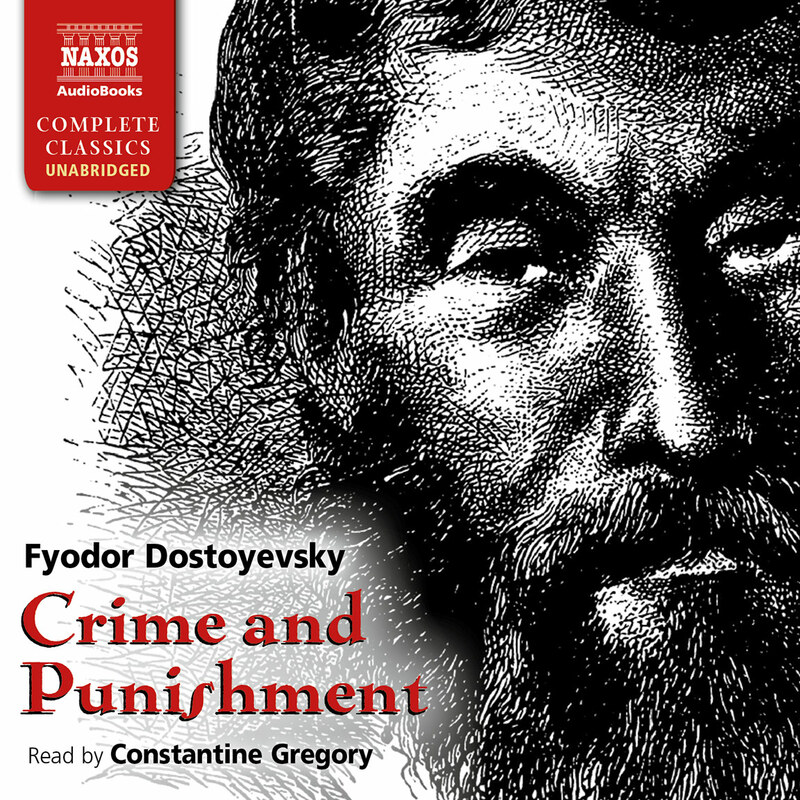 His parents took part in the 1863 Polish insurrection against Russia and were arrested and exiled, both dying before the future author was twelve years old. Conrad’s formal education was scanty, for at the age of seventeen he left Poland and travelled to Marseilles, in search of a seafaring career. He spent almost twenty years as a merchant seaman, sailing over all the oceans of the world, living through experiences of a kind few writers would ever equal. By the age of forty he had settled in England and begun his literary career, never writing in Polish but always in English. His language was from the first curious: complex and subtle, grammatically faultless, but with a movement that could often be strangely elusive, despite its carefully crafted structure. His novels and short stories almost always had a maritime setting, but they were never merely seafaring adventures. Instead he used the sea and the foreign or savage locations to show men, and sometimes women, in extremis, wrenched out of conventional or civilised life, and forced to grapple in isolation with fear, conflict, self-doubt or disillusionment. It is for this quality that his work is recognised as an early and influential manifestation of modernism in the novel. He took the English novel out of its accepted confines of romance, marriage, money and social manoeuvering, and exposed it to the elemental forces of the sea and of spiritual crisis. 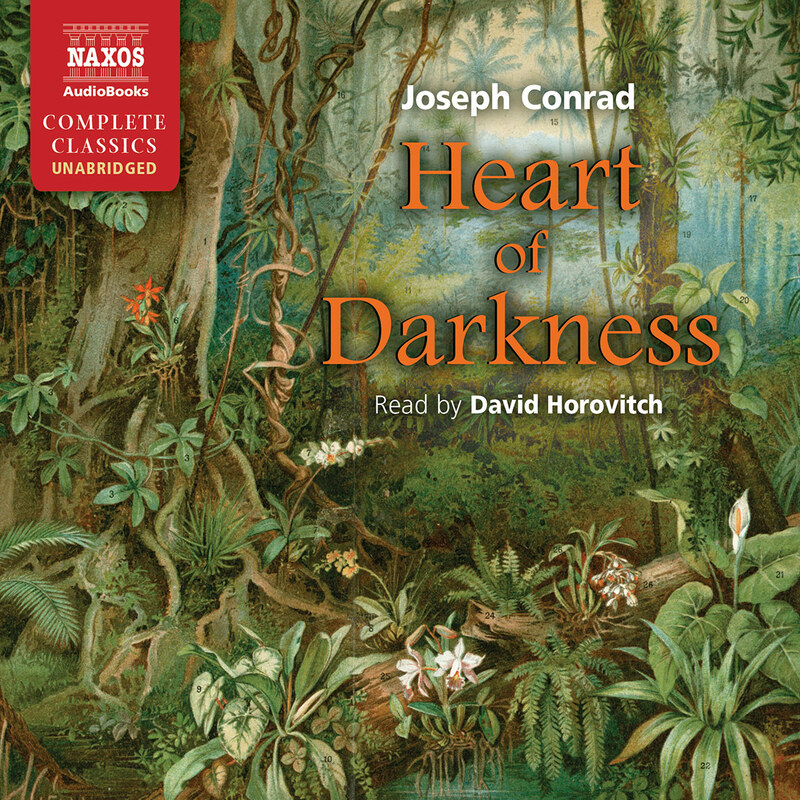 His story Heart of Darkness has become a crucial text on the dehumanising force of imperialism, while the much longer Nostromo explores at greater length the corruption that attends the quest for power and wealth. In these and in his other works, Conrad counterpoints civilisation and savagery, as his characters move to and fro between these two spheres, their identities dissolving and re-forming in crisis, in fear or in resistance, and in the discovery of some inner truth. 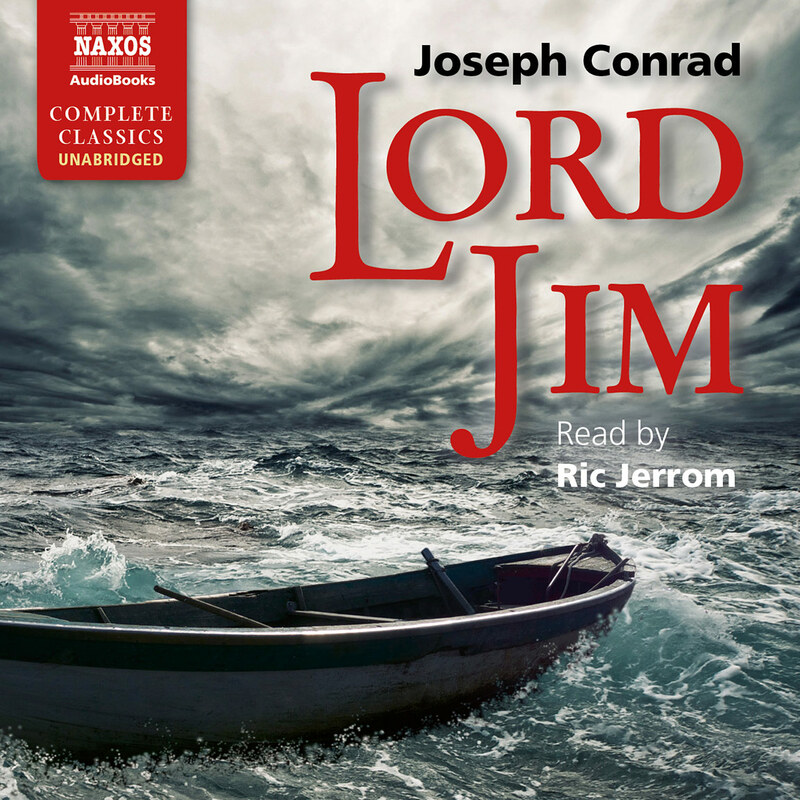 The difference between Conrad’s characters and those in more conventional novels, is that they do not merely think and feel, they must act, they discover themselves through action, through the good and evil in which they themselves participate. Conrad’s narratives may therefore be called existential, rather than merely dramatic or reflective. 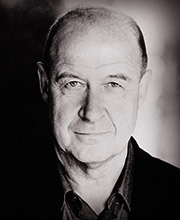 His style reinforces this sense of embattled being, for his great aim as a writer is to show both character and plot emerging tentatively, without rational control or choice, out of the unforeseen conflict between chance and necessity. 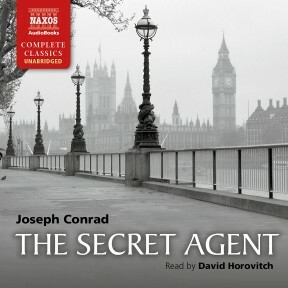 The Secret Agent, published in 1907, is very much the odd man out among Conrad’s novels, in that it has a London setting and it contains an element of absurdist black humour – in both respects it is perhaps indebted to Dickens. Instead of the sea and exotic Pacific or oriental locations, Conrad makes use here of his personal knowledge of the extremist politics of central and Eastern Europe. The characters of the book inhabit the strange, mysterious world of anarchists and revolutionaries, who at that time were to be found in many European cities pursuing their campaign to bring destruction to the old political and social order, or liberation to oppressed groups of people. Their favourite tactic was the bomb attack against symbolic individuals or places. In 1881 Tsar Alexander II was blown up in St Petersburg, while twenty years later in America, President McKinley was shot. Between these two dates, King Umberto of Italy, President Sadi-Carnot of France, the Spanish Prime Minister del Castillo, and Elizabeth, Empress of Austria, were all assassinated. These events could scarcely be dismissed as random acts of meaningless violence, for a few years later all Europe would be plunged into a terrible war by the shooting of an Austrian Prince. The British experience of this kind of political violence was strictly limited, and its one significant occurrence was mysterious rather than terrifying. In 1894 a young Frenchman named Bourdin accidentally blew himself up in Greenwich Park. Who he was, why he was carrying a bomb, and what if any his political connections were: none of this was ever discovered. It was assumed that his target had been the Royal Observatory, for a bomb placed there could have been seen as the symbolic act of destroying conventional, historic time, and inaugurating a new age. It was this incident which provided the germ of Conrad’s plot in The Secret Agent. But what attracted Conrad to this subject, and how did it relate to the themes of his other novels? The clear point of contact is that the small group of anarchists whom Conrad portrays are, like his other central characters, loners, outsiders, caught up in a crisis, groping their way through unknown territory. Yet the difference is that Conrad clearly has no empathy with them as human beings. Instead he presents them as objects of scorn and disgust. They are all, in their various ways, creatures who are psychologically maimed and physically rather grotesque. Verloc – the Secret Agent himself – has given himself to this extremist cause, but he is the reverse of heroic and the reverse of idealistic. His official trade is that of pornographer – the proprietor of a disreputable shop in Soho – thus showing pretty clearly what Conrad thinks of him. He seems to have become a political agent purely for money. Normal human feelings have become extinguished in him, as they have also in the foreign embassy staff – presumably Russian – who employ him. Taken as a whole, the novel is in fact a devastating attack on the poisonous game of undercover politics, comparable to the much later picture drawn by Le Carré. Here there is no honour, no dignity, no self-discovery; these people are wandering blindly through a void. The novel really comes to life when Conrad grimly presents the effects of Verloc’s terrible actions on his family. It is at this point that his wife, Winnie, formerly reserved and emotionless, is transformed first into a Greek fury, and then into a tragic victim. 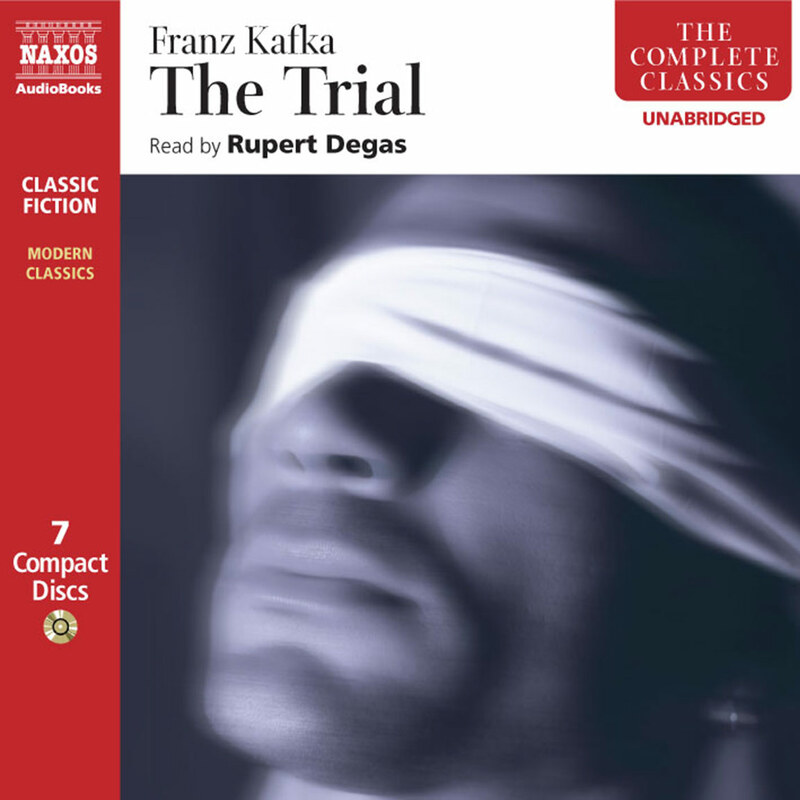 The novel, which had previously had moments of ironic humour, now becomes intensely dramatic, as all the implications of Verloc’s blind, selfish, inhuman character, are suddenly exposed, and vengeance takes its course. Conrad once wrote that during the long creative process of writing, he was living in ‘a cave without echoes’, as he explored conflicting states of being within himself. The later sections of The Secret Agent provide vivid evidence of what he meant by that chilling phrase. This is a strange and memorable novel, which begins like a whimsical Dickensian character-sketch, but ends more like a novel by Zola, a grim parable of lost, dehumanised beings confronting the darkness they have made for themselves. Its relevance to today’s world, just over a century after it was written, is clear and powerful.